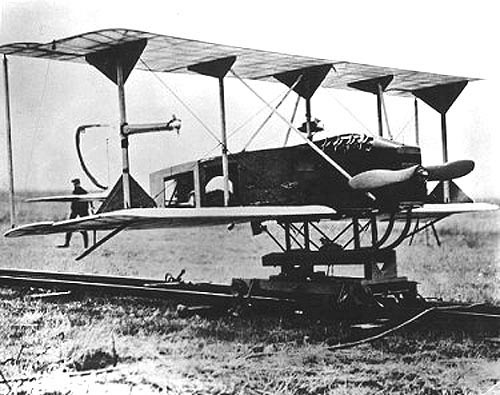 A Hewitt-Sperry Automatic Airplane (1918). 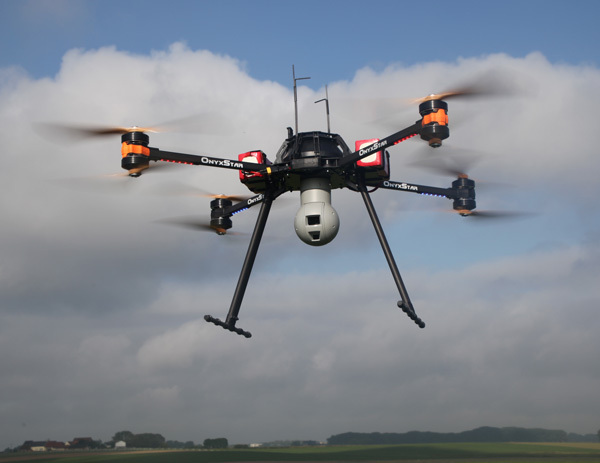 Unmanned aircraft systems (UAS)—also called unmanned aerial vehicles (UAVs) or “drones”—have a history as long as powered human flight, pioneered in the early 1900s. 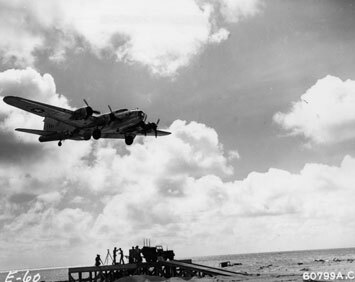 Armed forces have used drones sporadically and without much fanfare in various conflicts since then, including in World War I (when “automatic airplanes” were thought of more as guided bombs) and World War II (Joseph Kennedy Jr. was killed during Operation Aphrodite, before he could bail out of an explosives-laden US Army Air Force/Navy drone on a mission against a Wehrmacht bunker in northern France). 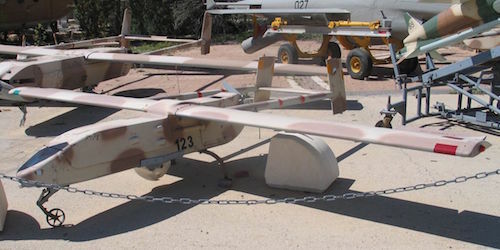 The modern era for UAVs can be traced to Israel’s successful use of militarized drones alongside manned aircraft during the 1982 air war in the Bekaa Valley, an operation that was a proving ground for UAV technologies now considered standard: data link, miniaturized electronics, and real-time surveillance. In the last 30 years, myriad new technologies—such as satellite global positioning systems, high-resolution cameras, and rapidly developing robotics—have made drones much more effective than, say, the converted, RC-controlled bombers of World War II or Israel’s Mastiff and Scout drones of the 70s and 80s. An Israeli IAI Scout UAV. Drones are now fully integrated into almost all US national and homeland security activities and military operations. At the same time, the aircraft and the technologies they use are shrinking in sizing and become less expensive, thus increasing the use of UAVs by businesses, emergency and law enforcement organizations, and the general population. For instance, the US military’s success with UAVs in Iraq and Afghanistan inspired many law enforcement agencies to push for their deployment within the home nation. In fact, the US has been using drones to patrol its borders since 2005, and Congress plans to expand the program. 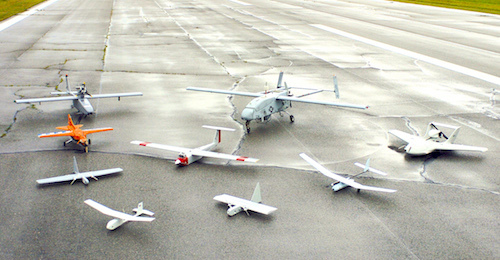 A US Navy group photo of UAVs at the 2005 Naval UAV Air Demo held at Naval Air Station Patuxent River. But the main obstacle to the use of drones within the US has been the practical problem of managing them in the same airspace as used for commercial air traffic. Congress is addressing that issue, and it charged the FAA with developing policies and procedures for integrating UAVs into the US airspace by 2015. However, state and citizen reaction to the privacy and safety implications of the widespread domestic use of drones varies widely. An Onyxstar Fox C8 Commercial UAV. Researchers at Syracuse University’s Institute for National Security and Counterterrorism (INSCT) are tracking the law and policy debate. This site serves as a resource for academics, practitioners, and citizens interested in following—and influencing—policymaking related to UAVs. It includes news stories, legislation updates, scholarship, links, think tank reports, government reports, and commentary related to the privacy implications of aerial surveillance gathered by drones and their domestic use by businesses, logistics companies, law enforcement, scientific researchers, news gathering organizations, hobbyists, and others. Research Assistant (2015-2016): Zachary D. Johnson is a third-year student at the Syracuse University College of Law. Most recently, he worked at the US Department of Homeland Security’s (DHS) Administrative Law Branch, where he researched and drafted legal memoranda on administrative law issues dealing with DHS regulations, the Federal Tort Claims Act, debt collection under the Federal Claims Collection Standards, federal tax law on fringe benefits, and the Federal Advisory Committee Act. Research Assistant (2015-2016): Steven Marc Fantigrossi is pursuing an MPA at the SU Maxwell School. He holds a Bachelor’s degree in political science from SU.